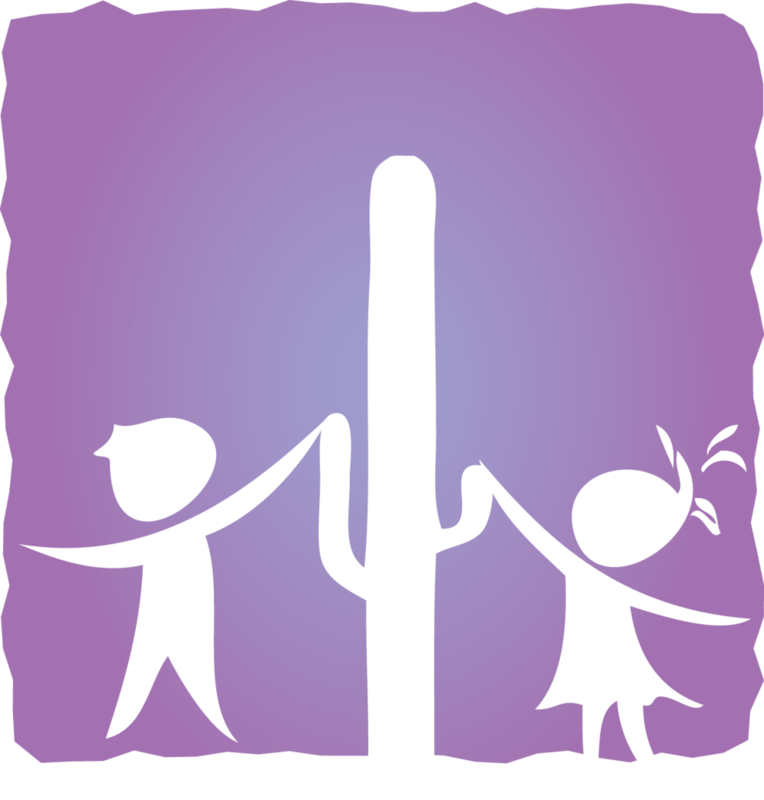 Saguaro infant care and preschool creates the necessary balance between your child's emotional, spiritual and educational needs. Frequently, Jesus compared the joy and hearts present within children as symbolic of the Kingdom of Heaven. We reflect that understanding in our philosophy of care and instruction at SICP. Parents, grandparents, and legal guardians can expect to be treated with respect and support. They can expect that the environments we create are centered on God's love and hospitality. They can expect that we strive to keep your child safe. SICP dedicates itself to meet families where they are without judgement in order to help you bring out the best in your child. For DES qualified families, please inquiry directly with the SICP office as tuition varies.